‘Hot’ was selected for this review. 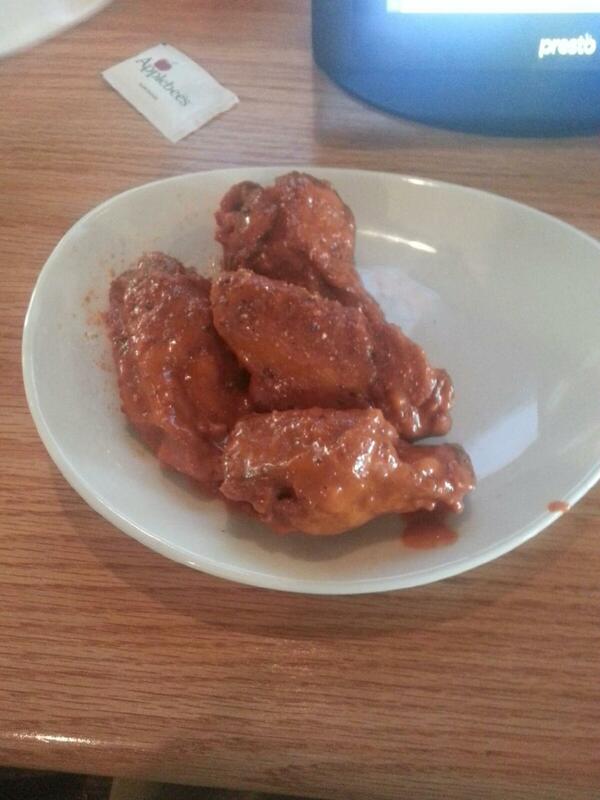 The sauce coated the wings entirely, without smothering. In terms of heat, a standard spiciness resonated from the sauce. 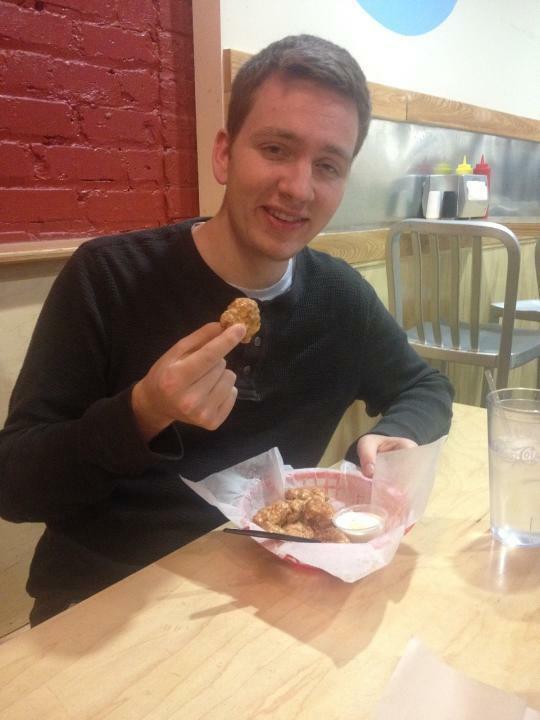 I did not need water to finish every bite, and unlike many wings I have had in the past, my eyes did not tear up. Unfortunately, the sauce faced its downfall for its unoriginality. It tasted too similarly to something that would be found in the frozen section of a grocery store. Two separate textures were evaluated. 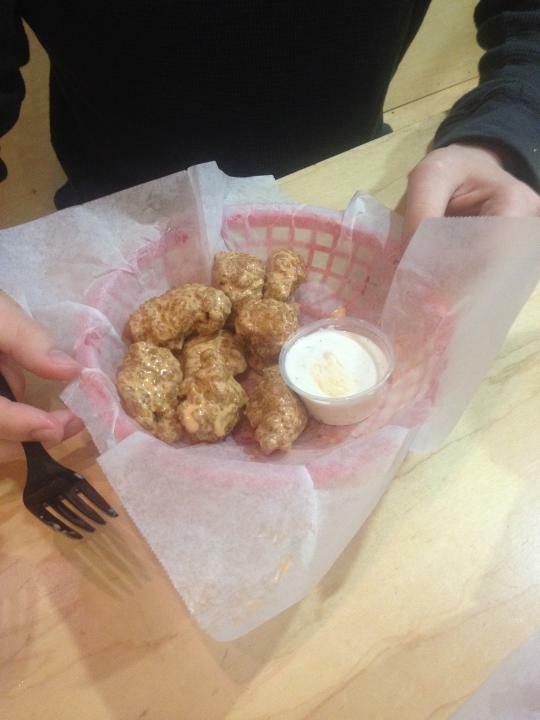 The breaded wings incorporated an extra fried coating. This coating absorbed the sauce and increased the taste of the “friedness”. The naked wings were a standard thin layer. Imagine your typical chicken wing. Both wings were cooked thoroughly and the meat was quite juicy. 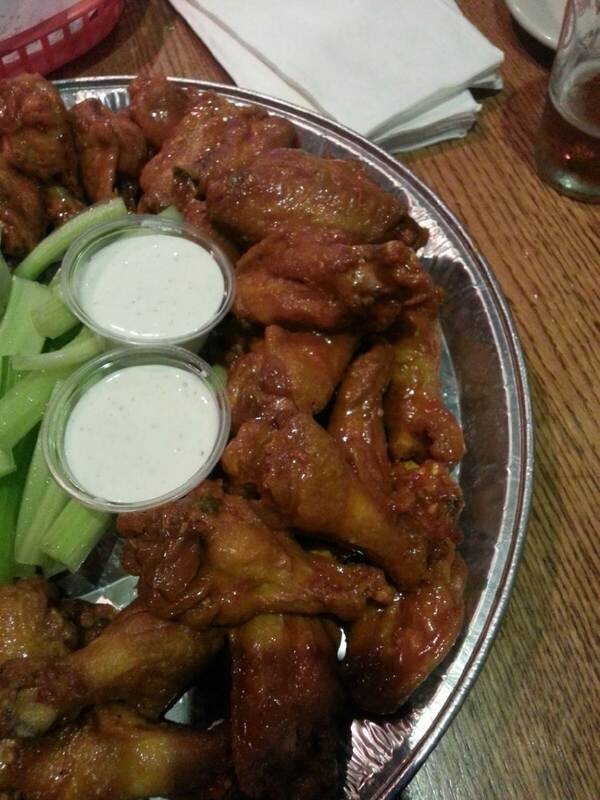 As a recommendation, I would suggest the naked wings. 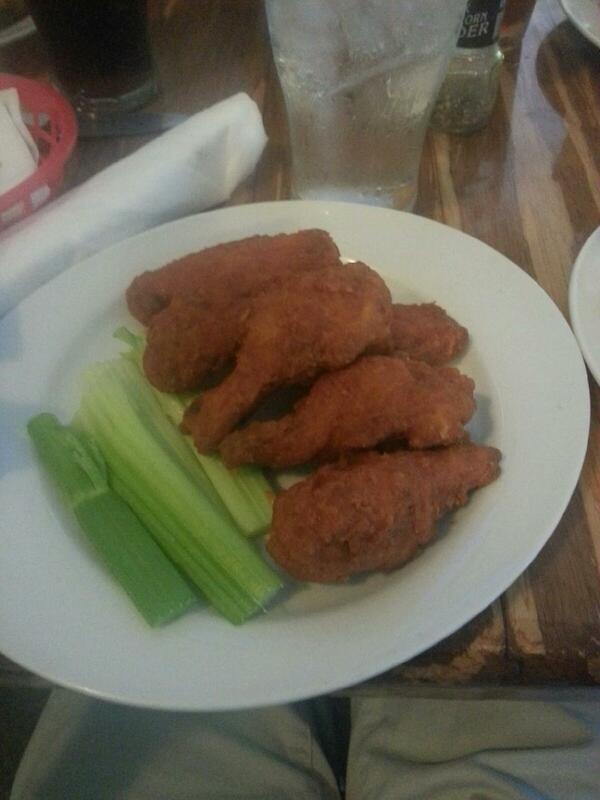 The breaded wings showed a uniqueness, but the extra layer was overwhelming. 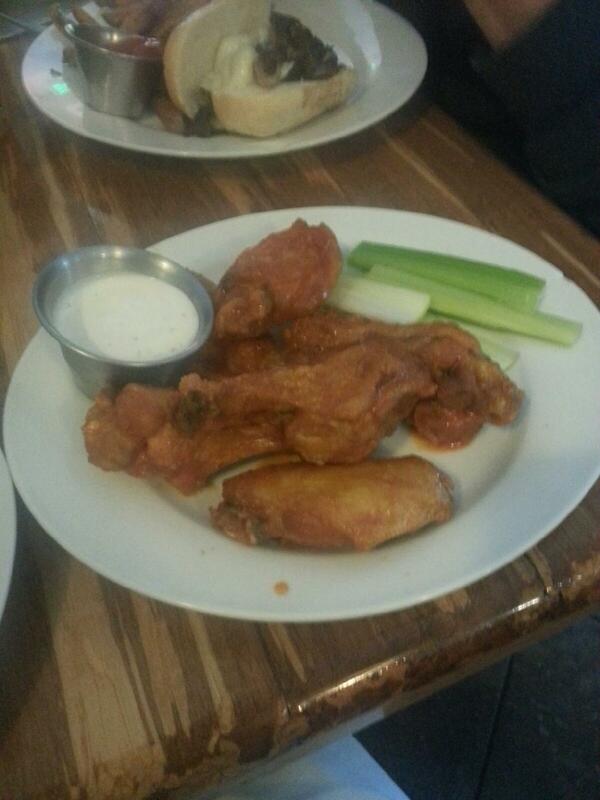 The level of meat on the wings was quite satisfying– both legs and flats held enough meat to make myself feel rather full. Regarding price, 12 for $10.50 is not a bad deal. 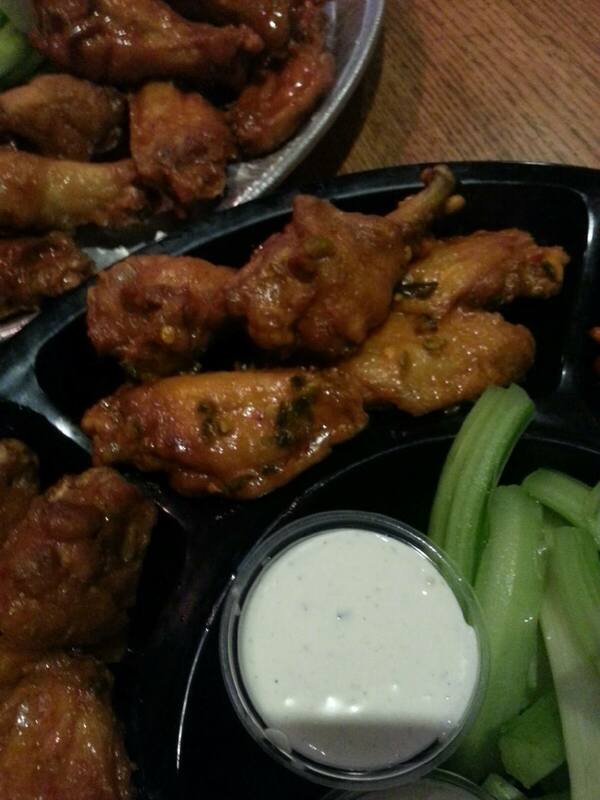 Jebby’s does offer 50 cent wings on Wednesdays, so that may be the time to go. Bottom Line: Quality contender. Definitely Recommend. 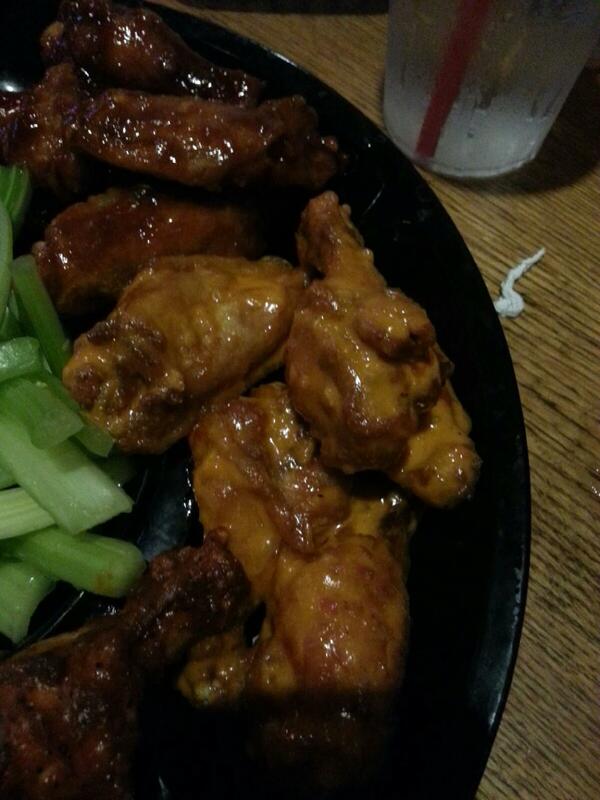 The texture for the wings was phenomenal. Fried to the perfect point, it was evident that the meat was cooked evenly and with care. Additionally, the bones displayed strength, sturdiness, and high quality (no breaks). The size of the wings were rather substantial. 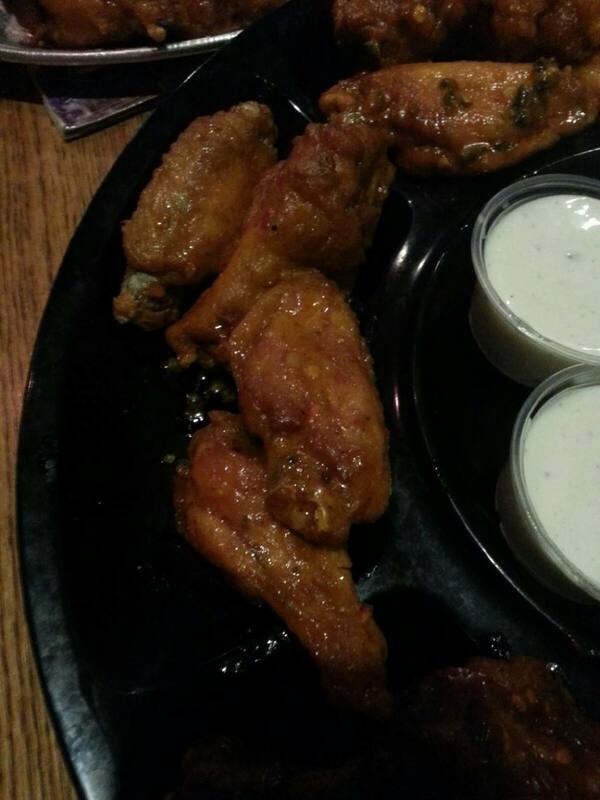 Each leg and wing were visibly large and the meat was almost falling off the bone. 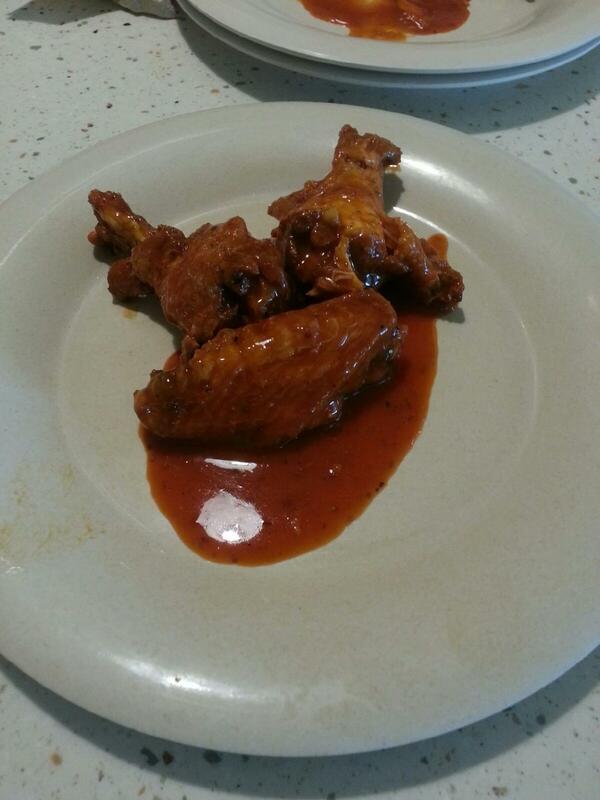 However, 8 for $8.99 is not economical for wing enthusiasts. I only ate half a proportion for the purpose of reviewing, and I would have only truly been satisfied if I indulged in 8 more. Bottom Line: Strong quality for a small order. Do not order for a meal. Sauce/Flavor: 5 Separate Sauces were reviewed: Hot, Ranchilada, Jalapeno Cheddar, Slayer, and Braveheart. 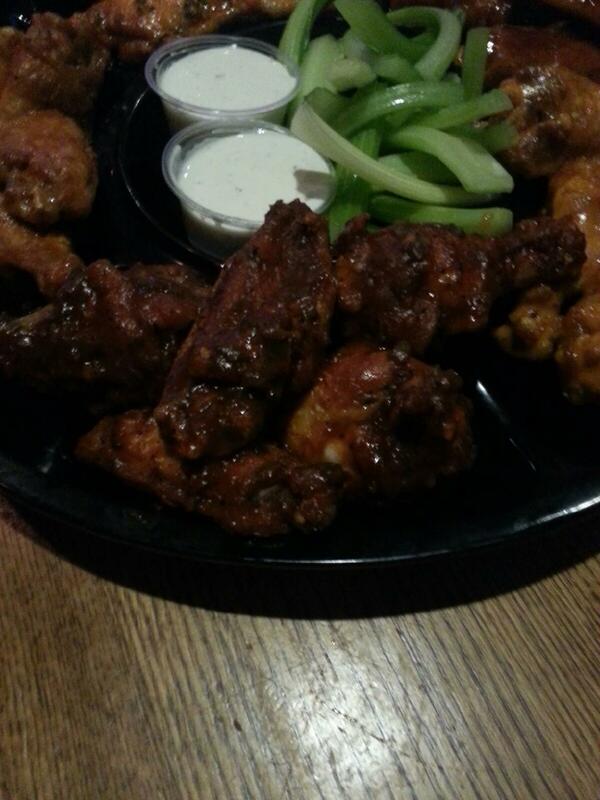 Bottom Line: One of the best places to get wings in the Wilmington area.